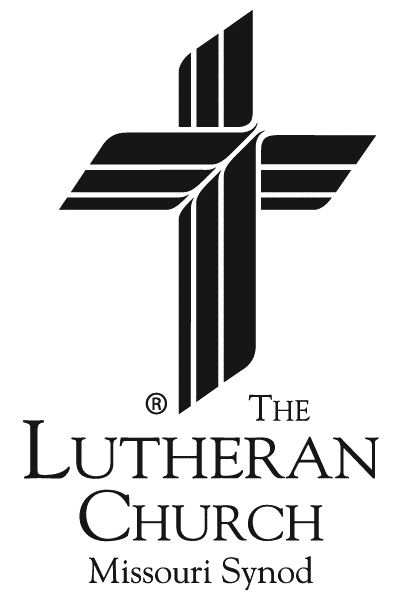 We are members of the Lutheran Church-Missouri Synod. The Lutheran Church—Missouri Synod gets its name from Martin Luther, the leader of the Protestant reformation in the 16th century, and from the state of Missouri where our Synod began in 1839. The word "synod" comes from Greek and Latin words meaning "walking together" and refers to the unity we have in our church and Biblical teachings. The Lutheran Church—Missouri Synod consists of 2.5 million members in 6150 congregations involved in a world-wide ministry. Being "Lutheran," our congregations accept and teach Bible-based teachings of Martin Luther that inspired the reformation of the Christian church in the 16th century. The teaching of Luther and the reformers can be summarized in three short phrases: Grace alone, Faith alone, Scripture alone. Click here for more information about our beliefs and practices. Click here for more about Martin Luther on wikipedia.